Randy’s Stump Removal, Inc. is owned and operated by Randy Mueller. Randy began tree trimming and stump removal in 1985 and now just specializes in tree stump/root removal. We remove tree stumps by professionally grinding them into mulch. We recognize the potential hazards of stump removal so we then back fill the hole with the ground debris and do a thorough clean up of the surrounding area. 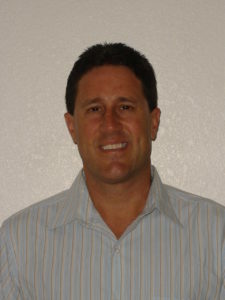 Randy Mueller was born and raised in Wisconsin and now resides with his wife and four children in the Tampa Bay area.